got a body like an hourglass, it's ticking like a clock. 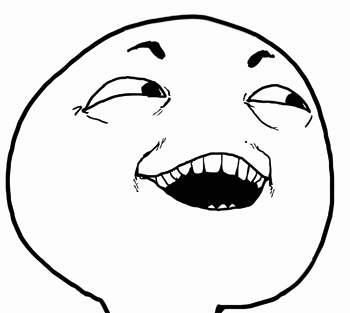 No seriously though, look at his figure. hmm interesting, that's just different. Hunter makes a lovely lady in a game that needed more ladies. 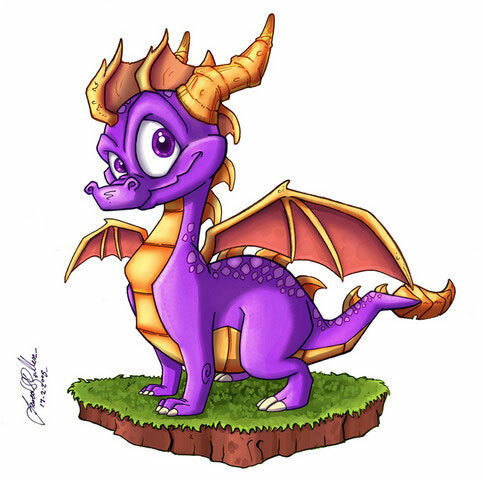 And, really, darkSpyro52, I think this reaction pic is just enough. Why would I need a message? 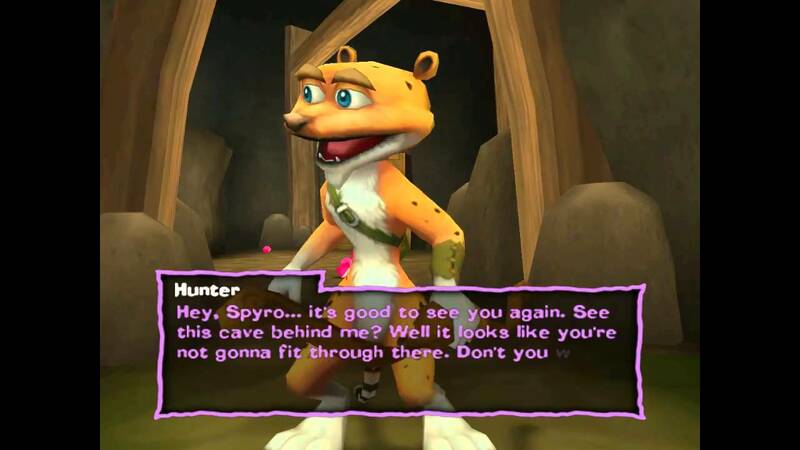 And yet again we have this fact, that Hunter is bigger in size than Spyro and still Spyro "cannot fit" in the area Hunter is going. That IS VERY logical to me.